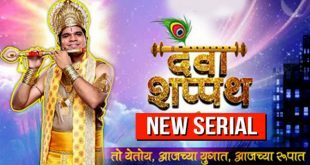 Synopsis: The popular Marathi TV channel called Zee Yuva has a new TV show, which is all set to hit the small screen called Anjali. The TV show is produced by Sanjay Jadhav & Deepak Rane under the banner of Dreaming 24 Seven, while it is directed by Chandrakant Kanse. The TV show has a long and interesting star cast, which will be seen in the lead and supporting roles. 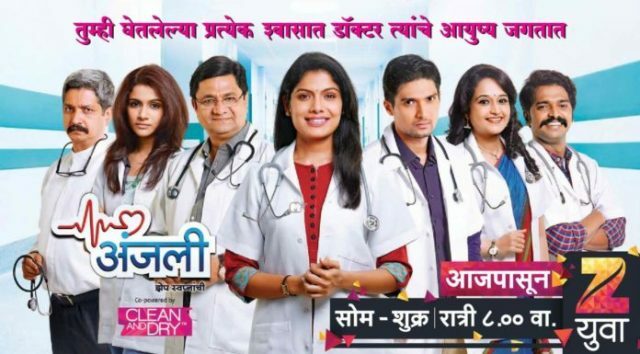 These include Suruchi Adarkar as Doctor Anjali, Harshad Atkari as Dr. Yashaswi Khanapurkar in the lead roles along with Resham Shrivardhankar, Rajan bhise, Abhishek Gaonka, Bhakti Desai, Uma Sardeshmukh and Yogesh Soman apart from the others like Meena Sonawane, Umesh Thakur, Sanket Dev and Archana Dan. 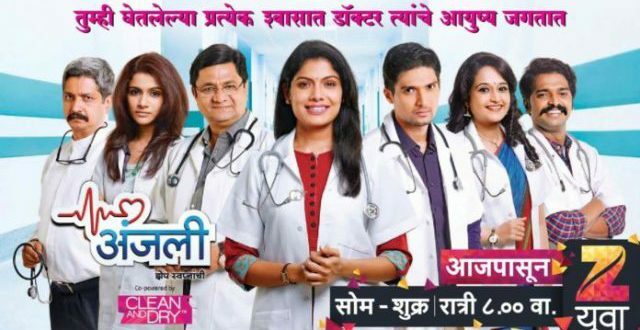 Plot: Talking about the story of the show, it revolves around the life of the lady Dr. Anjali who is based at multi-speciality hospital. She is seen joining this hospital working as an intern and aspires to set up her own mobile hospitals in the rural area. She is smart, gorgeous and soft spoken girl. Soon she is joined by others including Omkar and Anuradha joins as interns. Dr. Janardan Khanapurkar who is based at this hospital is a very famous surgeon, while his son Yashaswi Khanapurkar has just returned from US with higher degree and is seen running the hospital along with his father. So, what happens the next is interesting to catch.